I’m all for a good period drama and Waratah House certainly delivers on this level. The world of Australia in the late 1800’s is interwoven elegantly into the story, with the effect being that you are immersed in the period effortlessly. 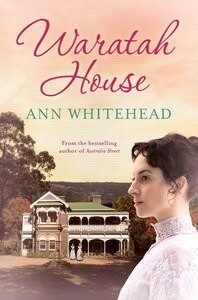 Whether it’s enduring the hardships of the journey from England to Australia, or treading the streets of Sydney’s Rocks area as an unwed pregnant woman searching for work, Whitehead demonstrates she’s a historical author of clout, and comparisons with another of Australia’s greats, Kate Grenville, come to mind. The story follows the lives of orphaned Marina, who comes to Waratah House with her unlikely guardian, Sarah. It’s this relationship that forms the axis of conflict for the novel as Sarah has lost her own son at sea, and then not long after arriving at port, her gentle-spirited husband. It was he who insisted Marina come under their guardianship after losing her parents and it is on the unsuspecting shoulders of Marina that Sarah blames the entirety of her own misfortune. Indeed, she claims the girl to be cursed. Waratah House becomes the setting for the many characters and relationships to play out and like any great epic saga, and love, friendship, jealously, revenge and hatred are dished out in good measure. It follows two generations, first Marina and then the story of her daughter, Emily. Whitehead is true to the period and the hardships her characters face are not always met with victory, but serve to demonstrate the harsh realities of the time. Adept as Whitehead is with the historical aspects of the novel, it’s the characters and their relationships that readers will find themselves turning the pages for. 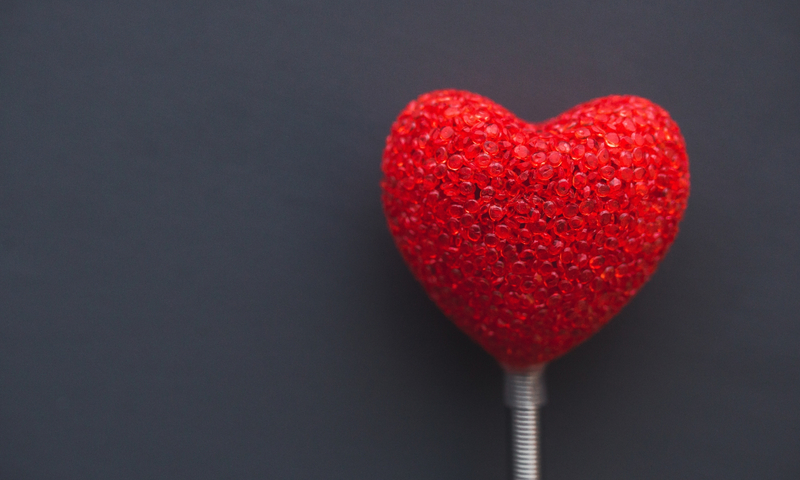 This was brought home to me personally at the end of the novel – there is a promise of a brighter future, but I found myself slightly disappointed because I wasn’t willing to let go quite yet. I wanted to continue with the characters on their journey and see what tomorrow held for them. In the tradition of Downtown Abbey comes a vivid story of life in the servant’s quarters. Waratah House, a beautiful mansion in the Southern Highlands of New South Wales, is the only home Marina has ever known. Orphaned at a young age, Marina finds a new family in the colourful characters that occupy the bustling servants’ quarters of this stately house. But not every resident of Waratah House has Marina’s best interests at heart and she finds herself forced into exile. Years later, Marina’s daughter Emily discovers the past has a way of repeating itself. She must fight for her chance at happiness – a chance that some will do anything to prevent . . . Beautifully written with wonderful period detail, Waratah House takes you into the lives of an unforgettable cast of characters who will touch your heart.